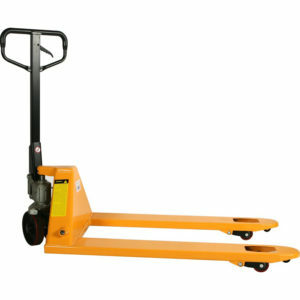 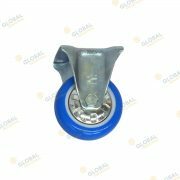 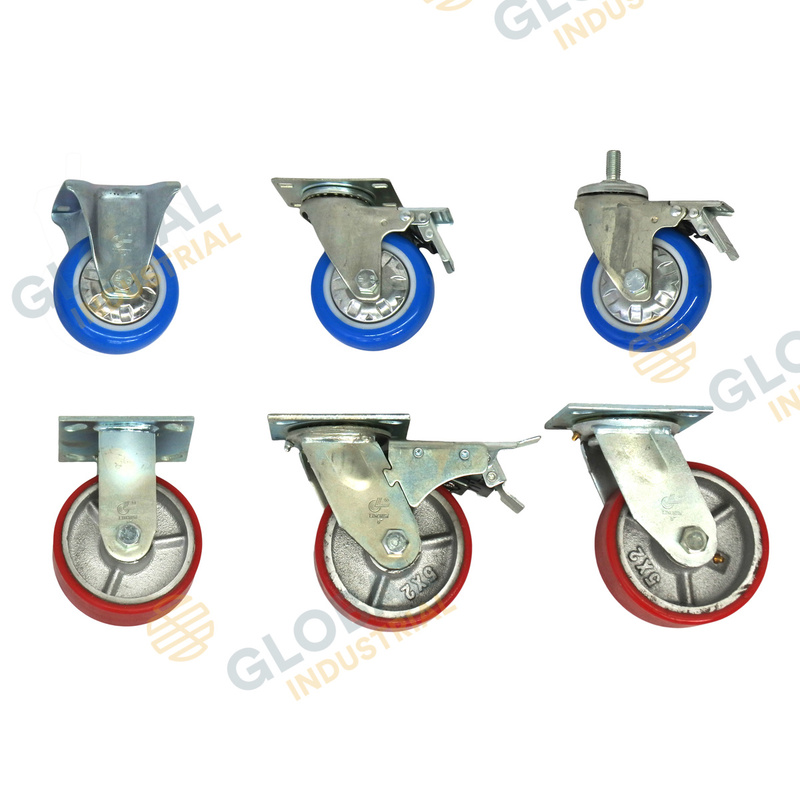 Global offers a range of castor wheels suitable for many applications. 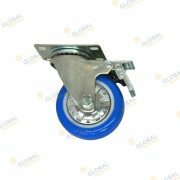 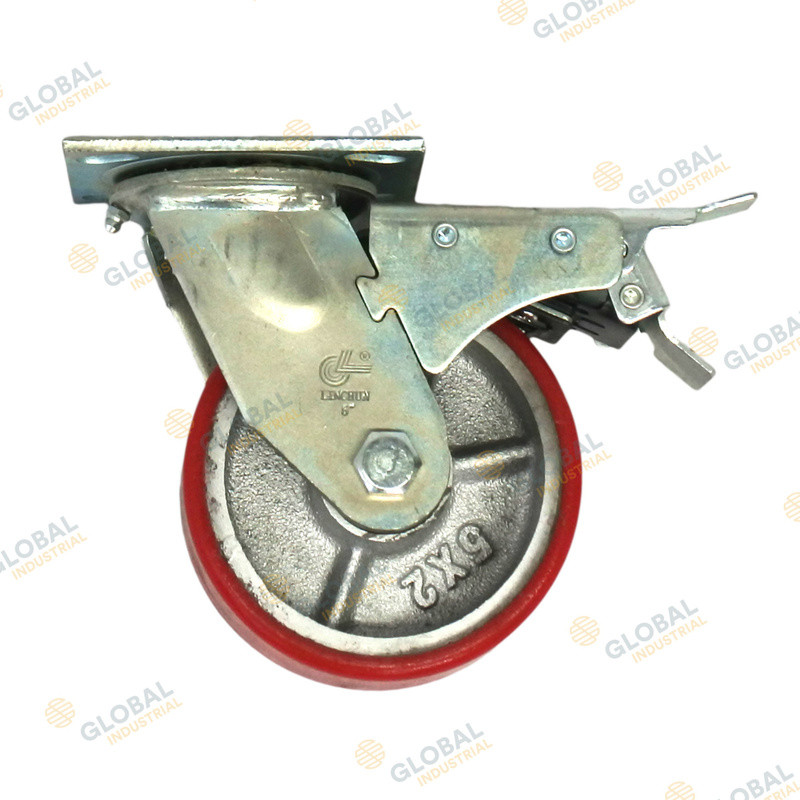 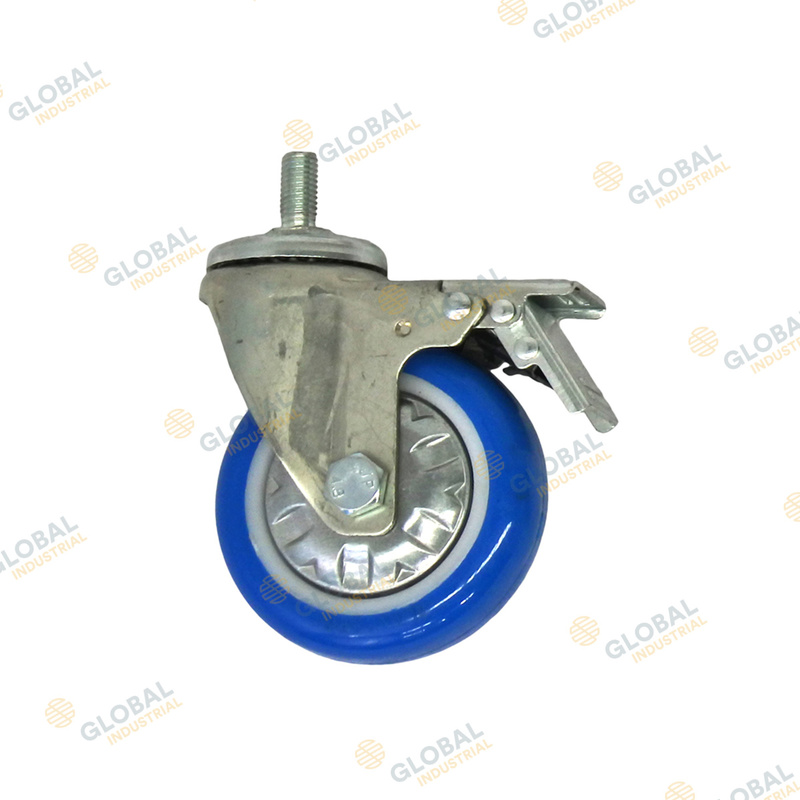 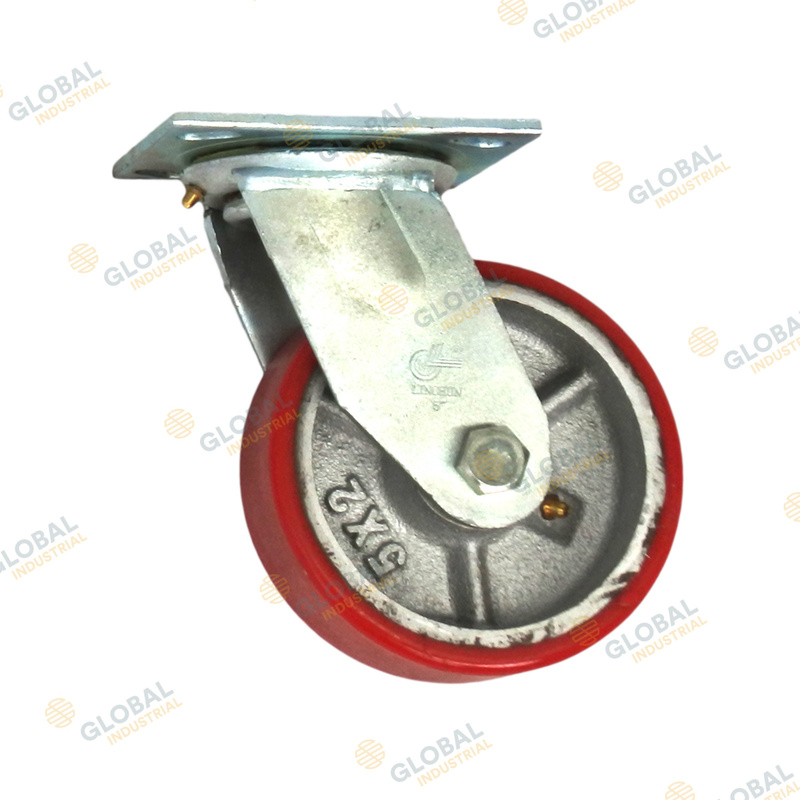 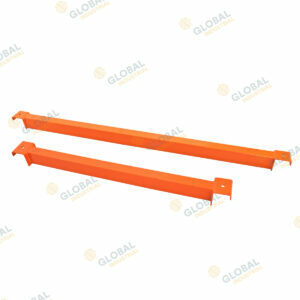 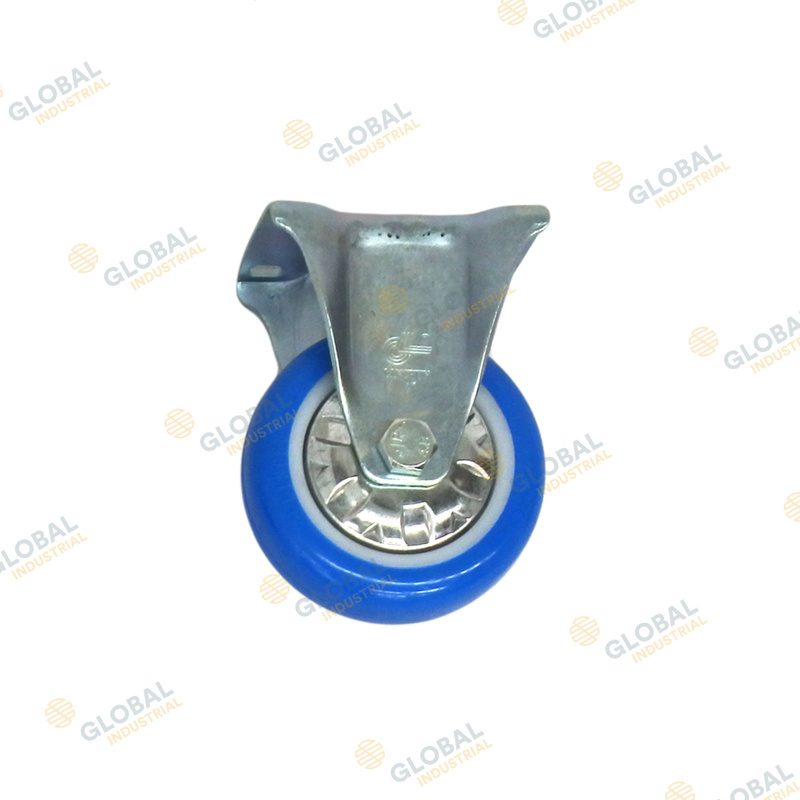 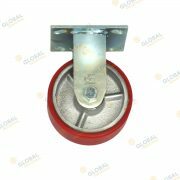 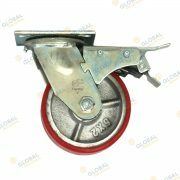 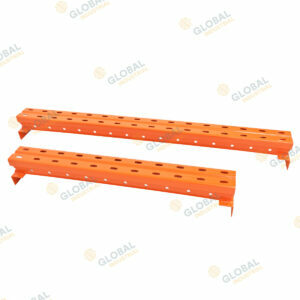 Try adding these castor wheels to Global longspan workbenches or pallet racking workbenches. 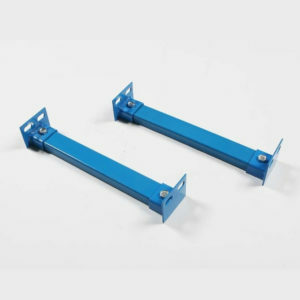 They even suit the Paramount job site toolboxes in 914mmL and 1220mmL.